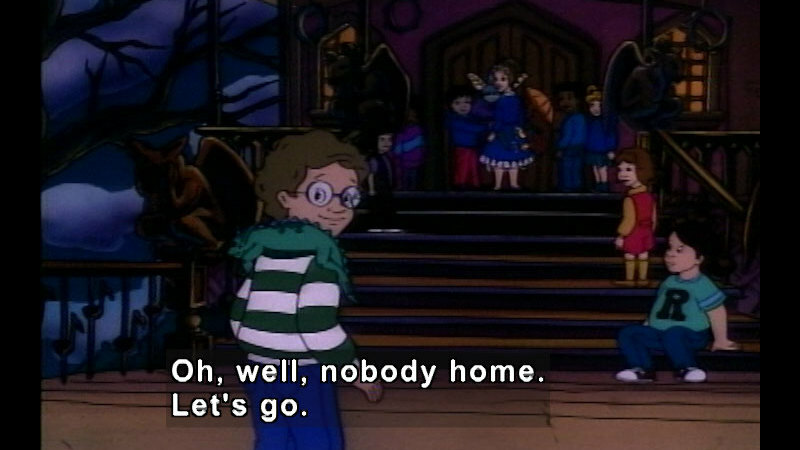 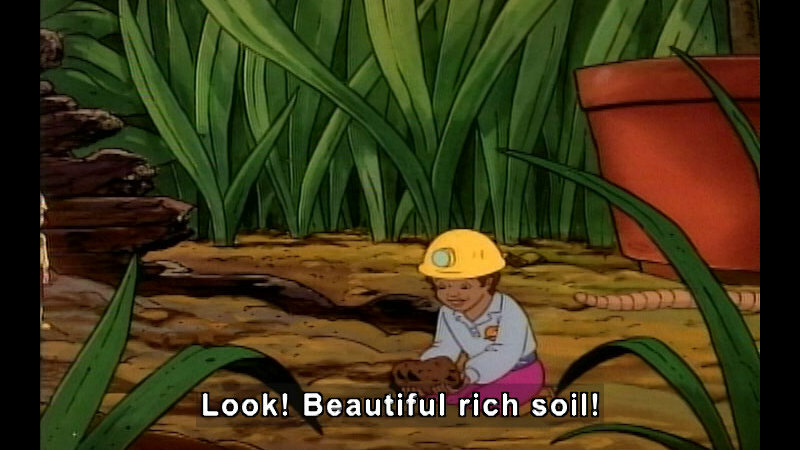 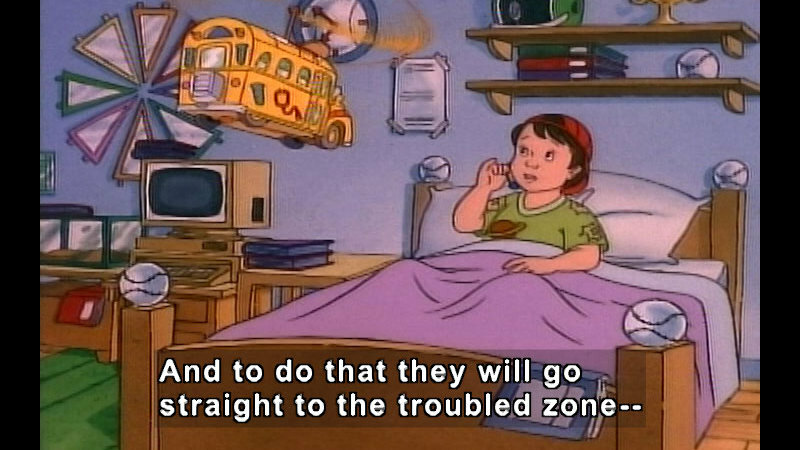 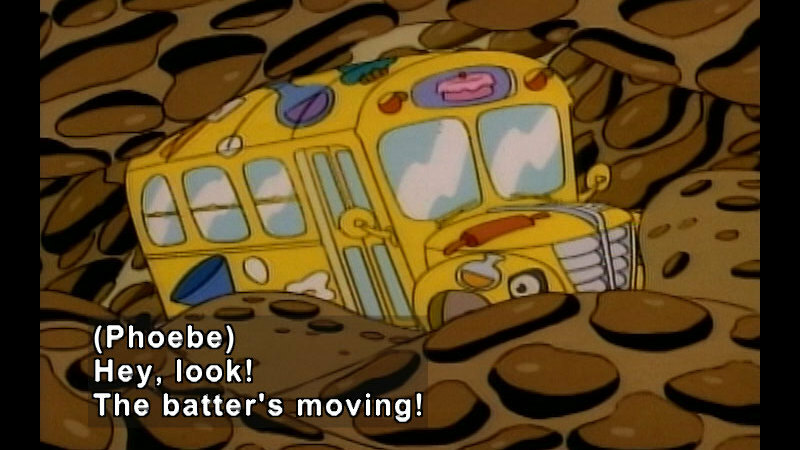 The Magic School Bus is an award winning animated children’s television series based on the book series of the same title by Joanna Cole and Bruce Degen. 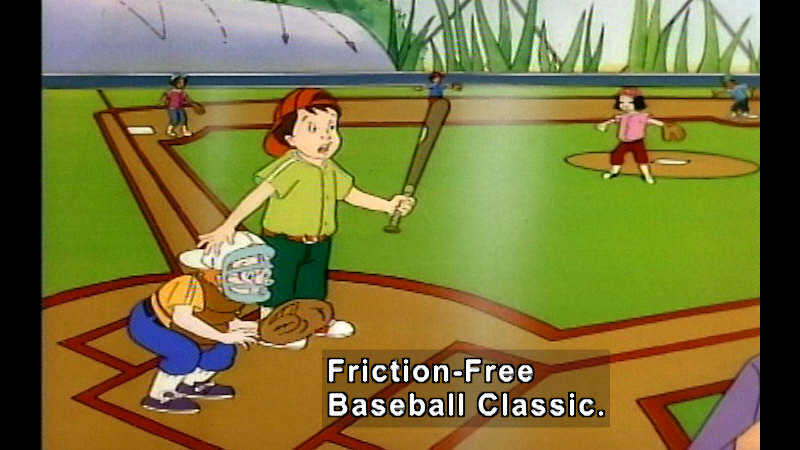 It is notable for its use of celebrity talent and being both highly entertaining and educational. 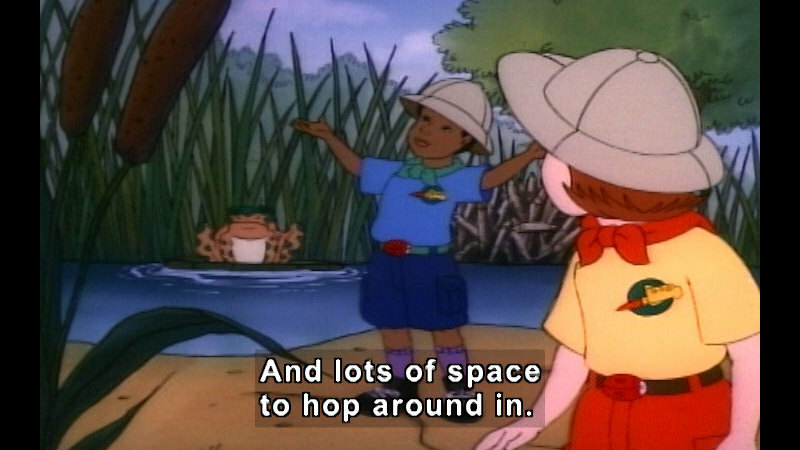 When Arnold and Keesha forget to do their "two things that go together report," they try to find something fast. 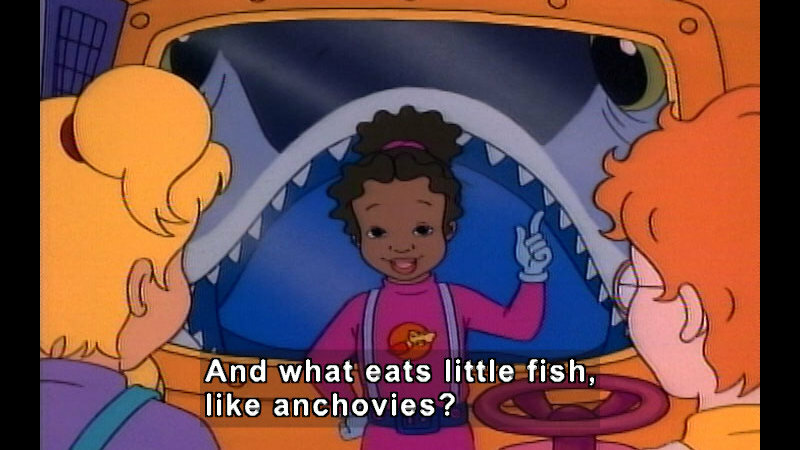 But all they have is Keesha's tuna fish sandwich and some "scum" Arnold got on the bottom of his shoe. 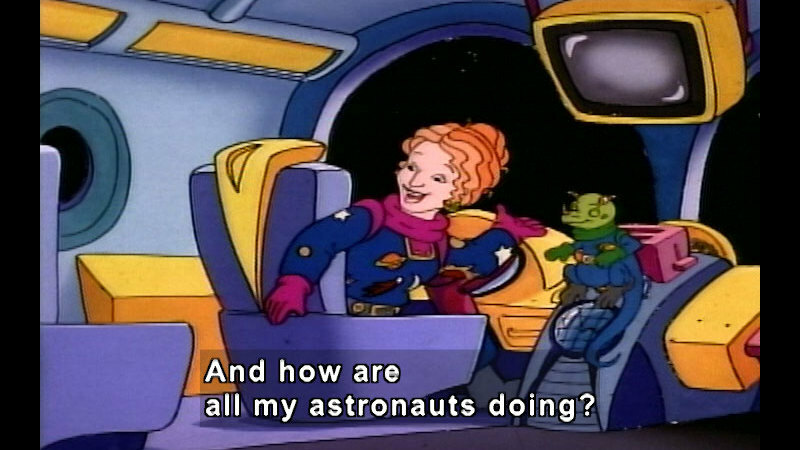 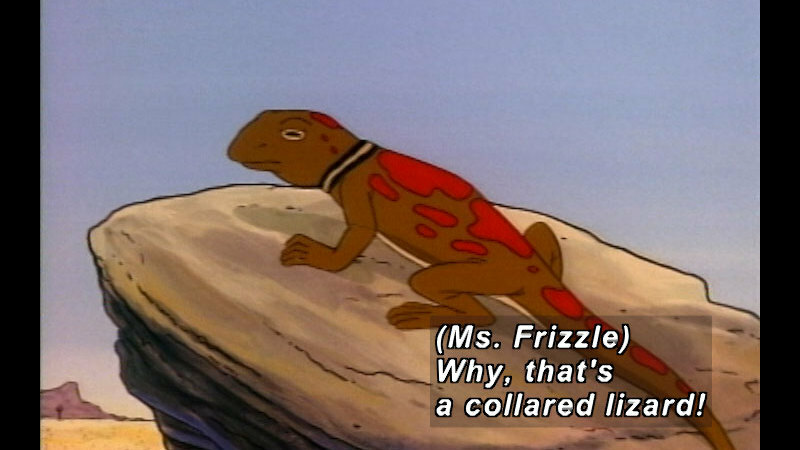 Ms. Frizzle takes the class on a field trip to the ocean to find out what Keesha’s sandwich and Arnold’s scum have in common.